Jurassic Park Screencaps - Timothy Murphy (Tim). Timothy Murphy (Joseph Mazzello) from "Jurassic Park" (1993). 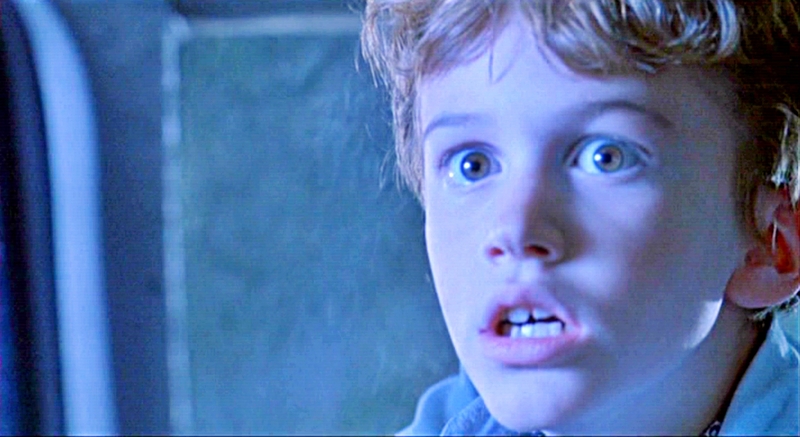 HD Wallpaper and background images in the Jurassic Park club tagged: jurassic park tim murphy timothy murphy joseph mazzello pruefever. This Jurassic Park Screencap might contain پورٹریٹ, آرچر, closeup, تصویر, and ہیڈشوٹ.